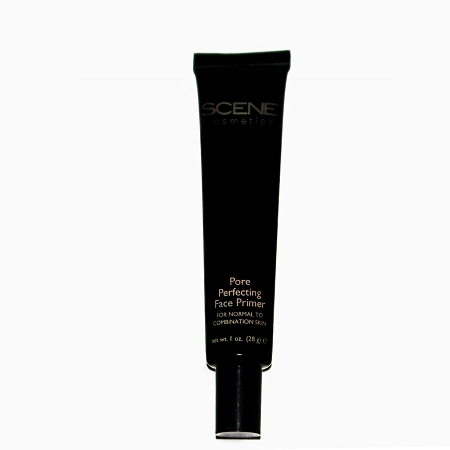 Pore Perfecting Face Primer visibly reduces the size of your pores. Great for normal to oily skin. Oil free formula helps smooth skin texture and reduces look of pores and lines. It helps make-up look flawless on the skin and last all day.